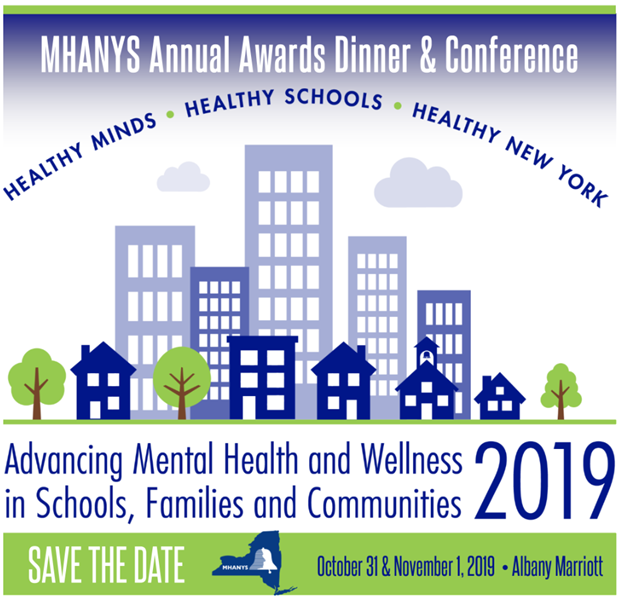 We are excited to announce the theme of this year’s MHANYS Awards Dinner and Conference—‘Advancing Mental Health and Wellness in Schools, Families and Communities’. Please join us and support our awards dinner and annual conference. 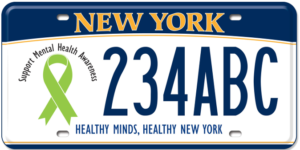 Find out more at MHANYS!